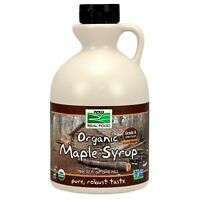 maplepantry has no other items for sale. 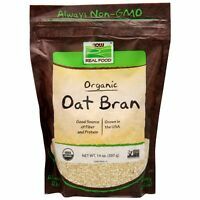 NOW Foods Oat Bran, Organic, 14 oz. 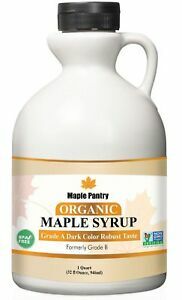 Buyer to pay return shipping Must be unopened (sealed) jug.